Anne Boleyn’s ghost is one of the most famous in Britain, if not the world. She’s seen regularly around Salle Church, the Tower of London, Blickling Hall, Marwell Hall and Hever Castle and is often seen the way she was in life: happy, young and beautiful. Unfortunately for those who see her, she’s also seen the way she was after Henry VIII beheaded her, with her head tucked neatly under her arm. It’s fair to say that the Anne Boleyn ghost is one of the most notorious ghosts in Britain, so let’s take a trip through history to learn more about what happened to poor Anne, and just why we see her quite so frequently. One of the reasons we see so much of the ghost of Anne Boleyn is perhaps because of the rather unique impact she made in her life. Henry VIII had six wives, with Anne Boleyn being the second. His first wife was Catherine of Aragon and because he was unable to get a divorce from her at the time, he performed drastic action, completely reforming the Catholic Church and opposing the Pope so that he could get what he wanted. He put himself at the head of the Church, and was able to get his divorce so that he could marry Anne. It seemed that he only really wanted to marry Anne, however, so that she could birth a male heir. When she gave birth to a female heir (Queen Elizabeth I), Henry VIII was disappointed, and when the relationship between Anne and Henry broke down, he began his courtship of Jane Seymour, his third wife. It seems there was a little bit of an overlap, however, and Anne became pregnant once more. The child was stillborn, and Henry, desperate to be rid of poor Anne once and for all charged her with treason. Her execution at the Tower of London was scheduled for May 18, 1536, but actually occurred on the 19th, whilst the King waited for a highly skilled executioner to arrive at the Tower from France. One legend states that Anne Boleyn is buried at Salle Church, which may explain why she is sometimes seen there. 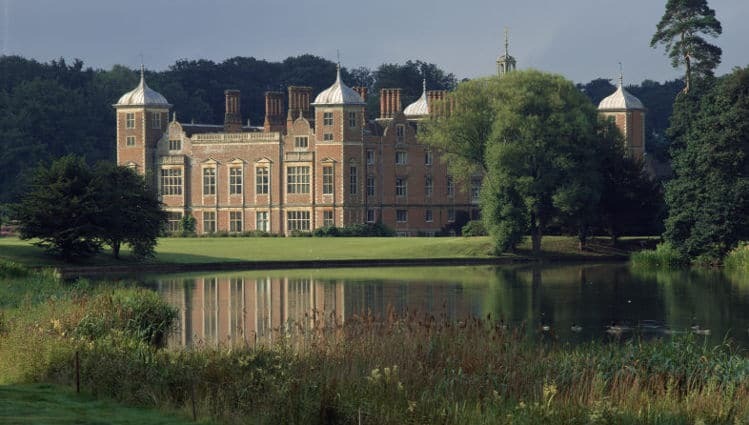 She’s also said to be seen strolling the grounds of Yewtree Walk at Marwell Hall, where Jane Seymour and Henry VIII apparently walked whilst they were planning their wedding. 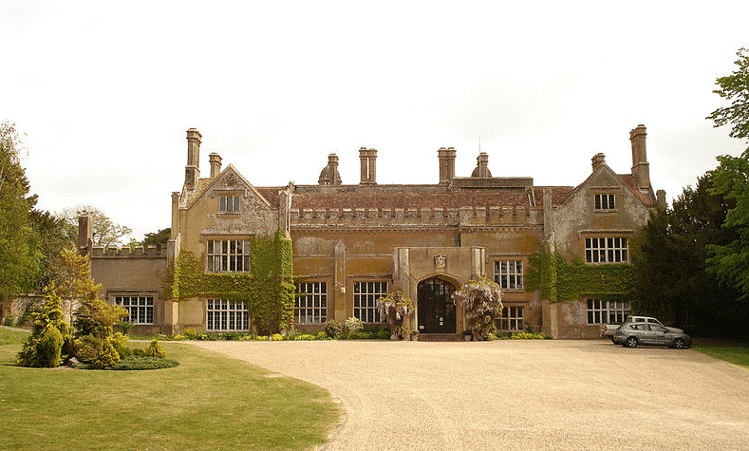 Jane and Henry were supposed to be staying at Marwell Hall whilst Anne was awaiting execution at the Tower of London, so it would be of little surprise that there are still Anne Boleyn ghost sightings at Marwell Hall today – this is the site of her husband’s betrayal. Of course, there have been many sightings of Anne Boleyn’s ghost at the Tower of London as this was the place of her gruesome death. One of the more famous sightings was back in 1864 by military man General Dundas, who saw Anne Boleyn in the form of a ghostly white figure. She was moving towards a guard, feet not touching the floor, in the courtyard of where she was kept prisoner before she was killed. The guard, thinking that she was real, charged at her with his bayonet in an effort to ward her off, but of course this was to no avail and he ended up charging straight through her ghost. Realising that he’d seen a ghost, the guard promptly fainted. The military court marshal wanted to charge the guard with fainting on duty and abandoning his post but he was actually saved from this by General Dundas, who testified at his trial. 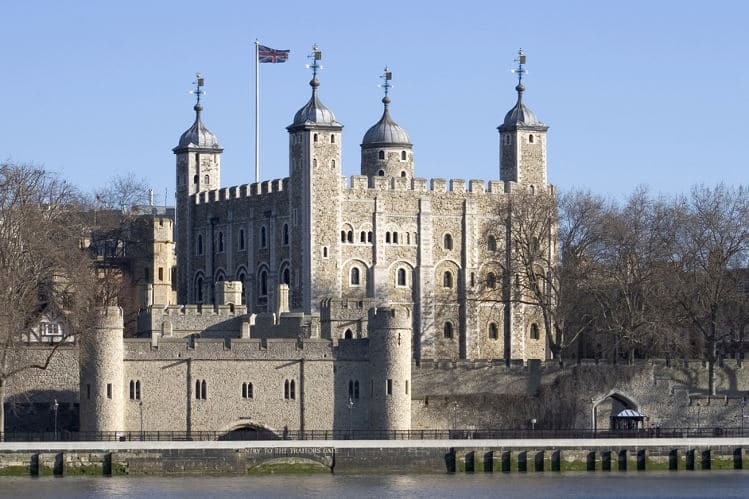 Another story at the Tower of London relates to a sighting at the Chapel Royal. A light was flickering inside late one night and whilst trying to find the source, the Captain of the Guard climbed a ladder to see inside. He was met with quite the sight, of a procession of Ladies and Knights in centuries-old dress parading throughout the chapel, lead by Anne Boleyn. He recognised her after seeing her in paintings. The ghost of Anne Boleyn is also said to be seen walking throughout the church near the Tower, down the aisle of the church towards her grave underneath the altar. It seems that Anne is drawn to the tower – perhaps because this is the place in which she perished, or perhaps because this is the place in which she felt the most betrayed. 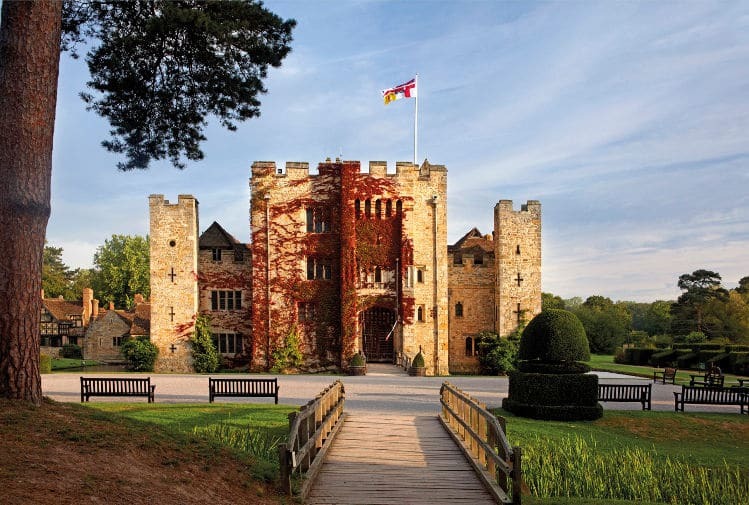 A place that we haven’t yet mentioned is Hever Castle. Sightings of the Anne Boleyn ghost are said to occur around Christmas time and this is thought to be because Christmas was her favourite time of year and Hever Castle was where she grew up. There’s a large oak tree on the grounds of the castle where Henry VIII and Anne are said to have spent a number of hours courting, and Anne’s ghost has been seen underneath that tree on many occasions. Her ghostly figure has also been seen slowly walking across the bridge over Eden Lake. 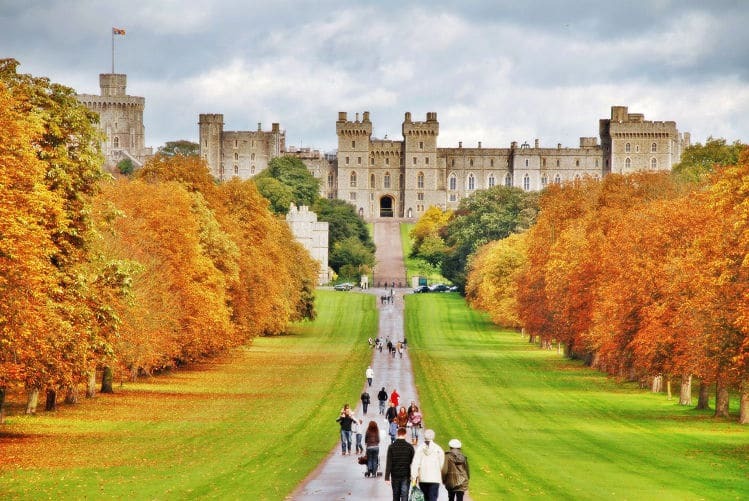 Although Windsor Castle is home to the queen and is actually the oldest occupied castle in the entire world, let alone the entire country, legend has it that Anne Boleyn has been seen on numerous occasions wandering through the halls. A few Anne Boleyn ghost pictures are said to have been taken at Windsor, but whether they are verifiable or not is another question altogether. Dean’s Cloister has been Anne’s home for a few hours at a time and she’s been seen standing in the window there, and one story tells of her being seen running down one of the corridors of the castle, her headless body clutching her screaming head. One of the most notorious ghostly tales about Anne Boleyn is that of the story of Anne and the headless horsemen. As the tale goes, she’s seen arriving at the hall, headless, her spectre clutching her head, seated on a carriage that was drawn by four spectral horses and a headless horseman. Once Anne arrives at the Hall, she’s said to roam the corridors from dusk until sunrise, still clutching her head. This manifestation occurs each year on the date of her would-be execution date, May 19th. 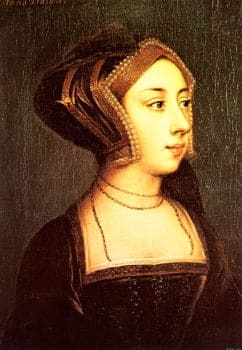 The Anne Boleyn ghost is somewhat of unique phenomena in that she is seen in so many places. This may be because her life was fraught with so much trauma that in each of the locations that were important to her in life, some of that energy has imprinted on that area in some way, which is why we see some of these recurring manifestations such as that of the headless horsemen. 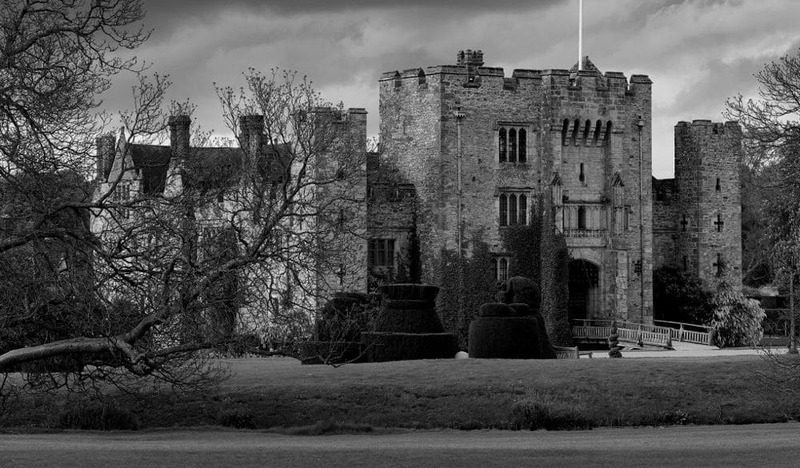 Ghosts are also known to be seen in places that were important to them in life, which might be why we see her at Hever Castle. Anne’s story was a sad one, but without it, we wouldn’t have some of the spookiest ghost sightings in history.